Dealing in real world horrors, The First Purge may be the scariest chapter in the action-horror franchise to date. 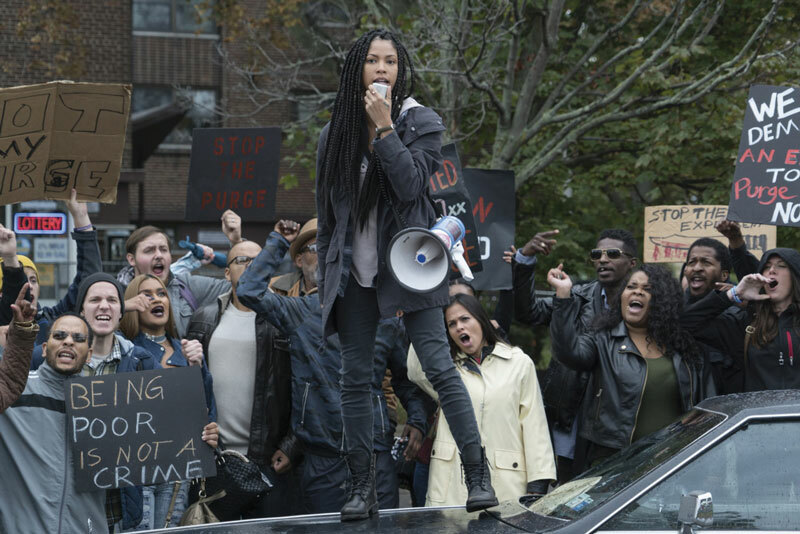 STACK spoke with director Gerard McMurray and star Lex Scott Davis about this topical and edgy prequel. Currently numbering four films and a television series, The Purge has become a fictional American institution. But how and where did this annual event, during which crime and murder is legal for a 12-hour period, actually begin? The First Purge provides the answers. A housing project on Staten Island is chosen as the test site for a radical social experiment conducted by splinter political party The New Founding Fathers of America. Caught up in the night of mayhem that follows are local activist Nya (Lex Scott Davis) and gang leader Dimitri (Y’Lan Noel), who uncover the sinister truth behind The Purge. To tell this origin story, James DeMonaco – franchise creator and director of the previous Purges – passed the torch to indie filmmaker Gerard McMurray, whose debut feature Burning Sands (2017) had impressed producer Jason Blum. Star Lex Scott Davis notes that having a director onboard with a background in independent films brought an element of authenticity to the world of The First Purge. Grounding the events in reality is vital to a series as topical as The Purge. 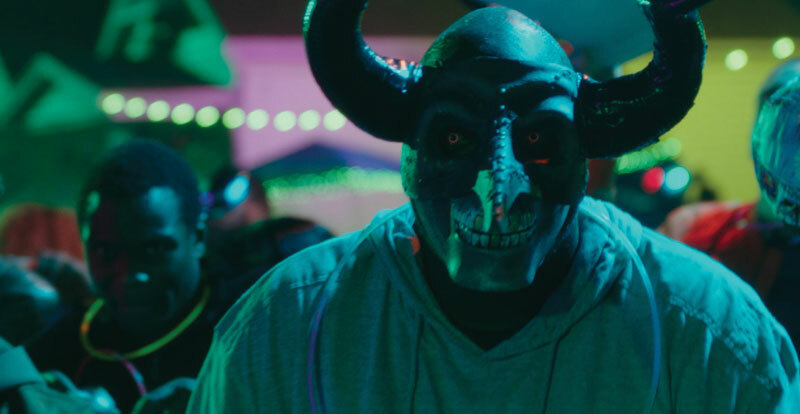 As a political allegory, The First Purge certainly acknowledges the Trump era, as well as the violence that erupted in Charlottesville while the film was in pre-production. “I wanted the film to speak the truth,” explains McMurray. “The Purge movies are horror, and I wanted to show what horror looks like; real world horror, not ghosts and supernatural things. 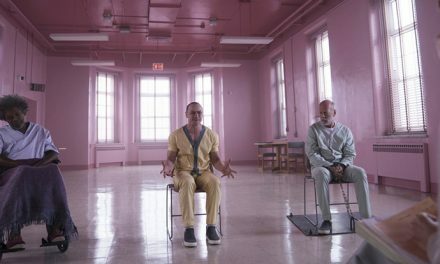 Beyond the politics, violence and horror, McMurray believes the franchise remains incredibly popular because it’s emotionally resonant.